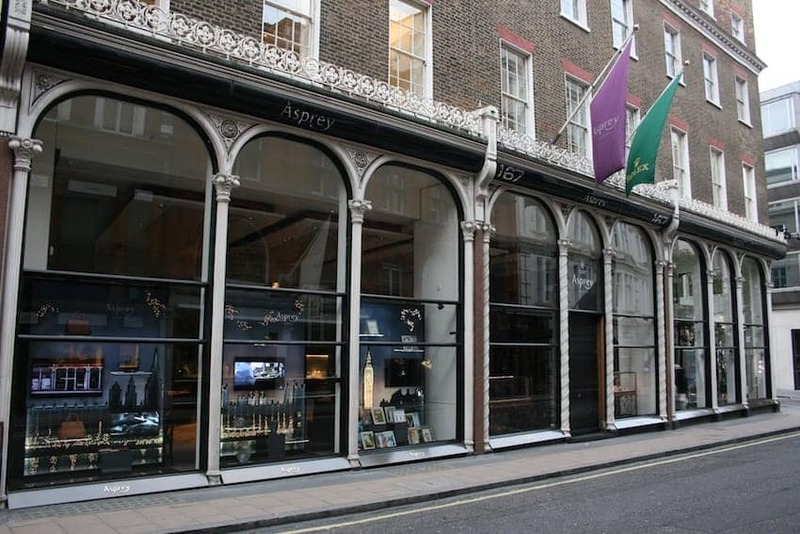 British luxury brand Asprey was founded in 1781 by William Asprey. Since 1847 it has occupied the New Bond Street flagship store in Mayfair, which also houses the on-site leather, silver and jewellery workshops where the creative designers and skilled artisans create their pieces. Spread over five Georgian townhouses in a landmark building, Asprey specializes in personalized service for the super elite from the British Royal family to Hollywood A-listers. The product range includes everything from fine jewellery, watches and clocks to leather goods, silver, china, crystal and rare books. Unfortunately we could not find any related products to display from this Markeplace.